In celebration of Yuru Yuri S2 being oh so very close, here is a doujin with the best couple plus Yui. I’m totally not biased or anything. 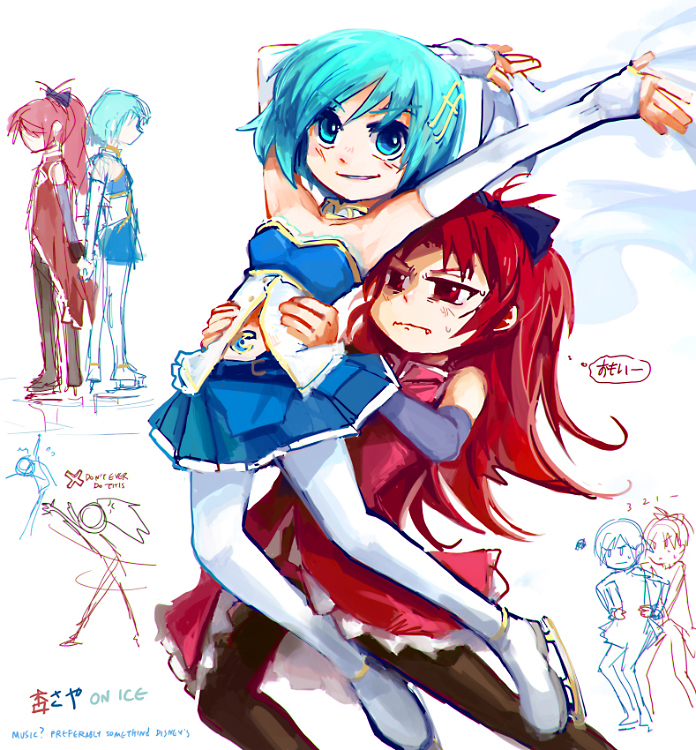 Kyouko with Yui is obviously the superior pair. Thanks for this great doujin. I think kyouko x Ayano is the best pair. Go to hell!! kyouko x ayano stinks! ADMIN: Now now, let’s mind our manners, Godoka is watching. You were, and still are, absolutely right. Should I blow everyone’s mind and suggest Yui x Ayano? “This is totally not gonna happen cap’n” – that was so funny to hear from Ayano! I wonder what the line said in Japanese. I am so looking forward to season 2!!! 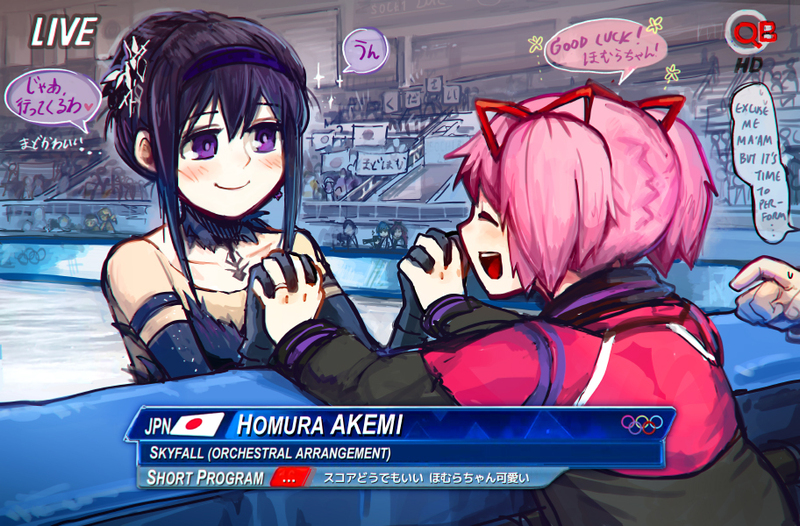 Thanks for more sweet yuri! It was something with nai[negation] + Nigeria, wouldn’t really work when translated directly so I took a bit of liberty with it. You mean like ないにげりあ? I guess it’s either that or the country. Well, either way your translation made the scene pretty funny! What I did not like about this was how Yui was the moral winner. Damn it. I support OT3 of Ayano x Kyouko x Yui!